Where would Cranbrookians be without their trucks? Presumably, sitting at home twiddling their fingers. 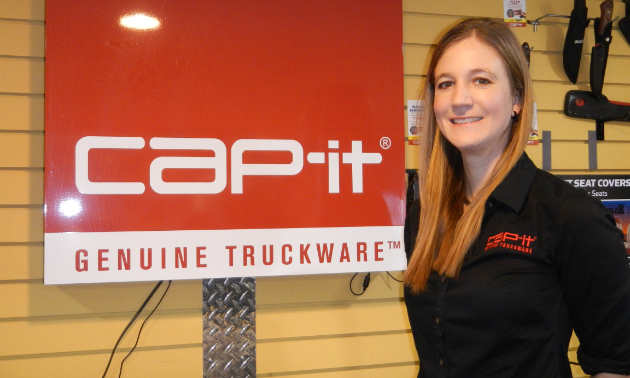 Thanks to Nicole Kauffman, owner of Cap-it Cranbrook, residents can git ’er done with the supplies found in their favourite truck accessory store. For the past three years, Kauffman has been providing truck lovers with canopies, tonneau covers, bed slides, bed liners and tools boxes, tires, wheels, suspensions, work truck products, hitches, power sports products, ski and bike racking, truck caps and accessories. 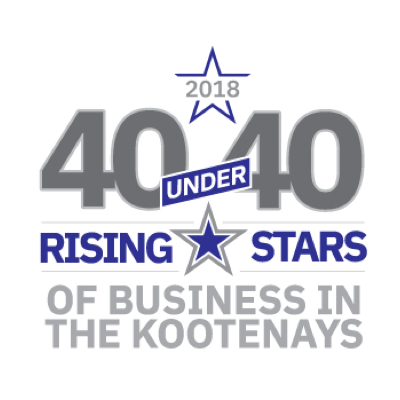 Kauffman shared her thoughts about how young entrepreneurs can make it in the Kootenays. They need to be resilient and responsive to change, driven, community oriented and focused on customer service. Business intelligence. Know what is going on with your competitors, parallel markets and adjacent businesses so you are able to set yourself up for future business when you are unable to supply an immediate need. That entrepreneurship is static. There are constantly new products coming out, and people come to our store with new ideas all the time. It's exciting to see what new up-and-coming products are going to be available (and to get to try them out!). It is a priority to be well educated on the products that not only we offer, but similar items on the market. New technologies are constantly shifting what's available, and we need to stay on top of it. There's a great work/life balance here. 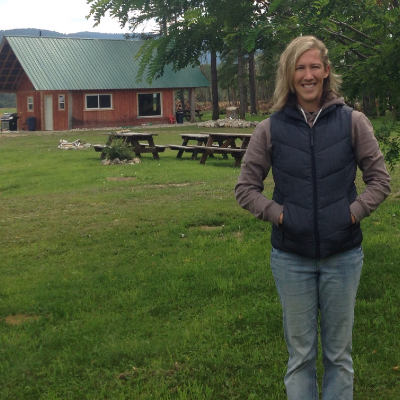 Even after putting in a long day at the office, you can still get out and enjoy everything the Kootenays has to offer. There are so many hikes and lakes nearby that a person can trade in their work shirt for a pair of hiking boots and recharge within minutes of closing shop. I am lucky enough to be in a business that sells a number of goods that can be used in our backcountry. I enjoy putting them to the test! 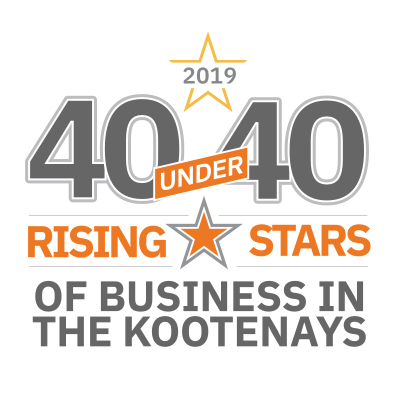 The East Kootenay is growing. We meet new people who have just moved to the area almost every week. 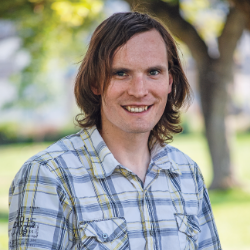 It's exciting to hear that new businesses and ideas are constantly coming to the area. With each of them, our economy will grow stronger and more stable.